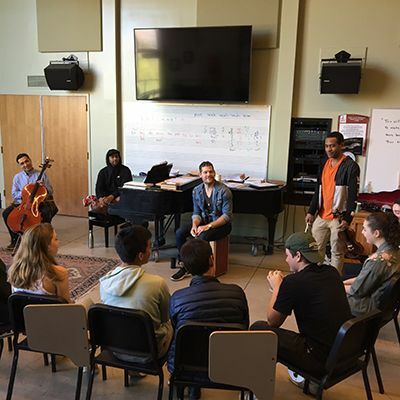 Our approach to the Arts at Thacher is much like our approach to everything else: We provide students with the foundational tools and true support they need to take chances and discover their own voices. Every student takes at least two years of arts courses. 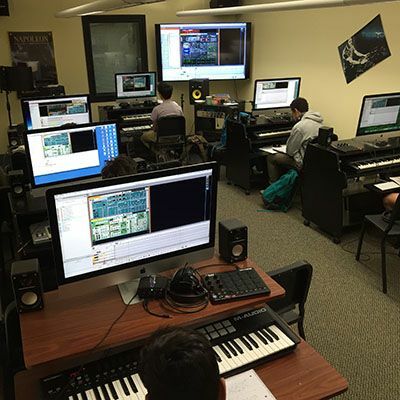 It starts freshman year with a rotating introduction to studio arts, performance studies, and music. 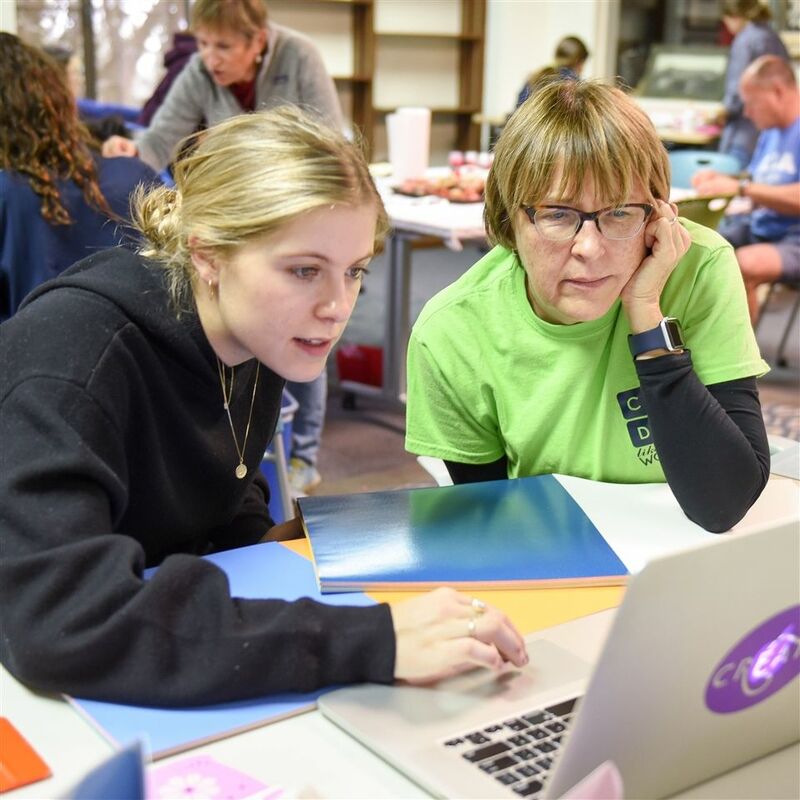 It continues with more specialized courses, providing a deeper exploration of technique and process while continuing to cultivate creativity, expression, and spontaneity. 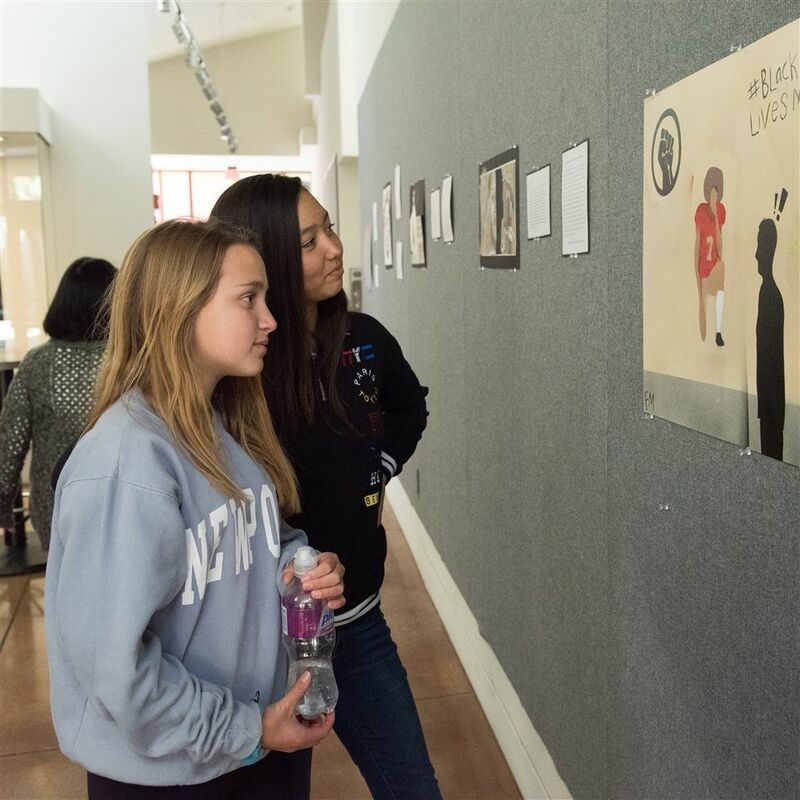 Students regularly have the chance to perform and exhibit their work on campus and off, opening up opportunities for dialogue and discussion about individual works. Above all, the Thacher community emphasizes respect for varied perspectives and critiques. 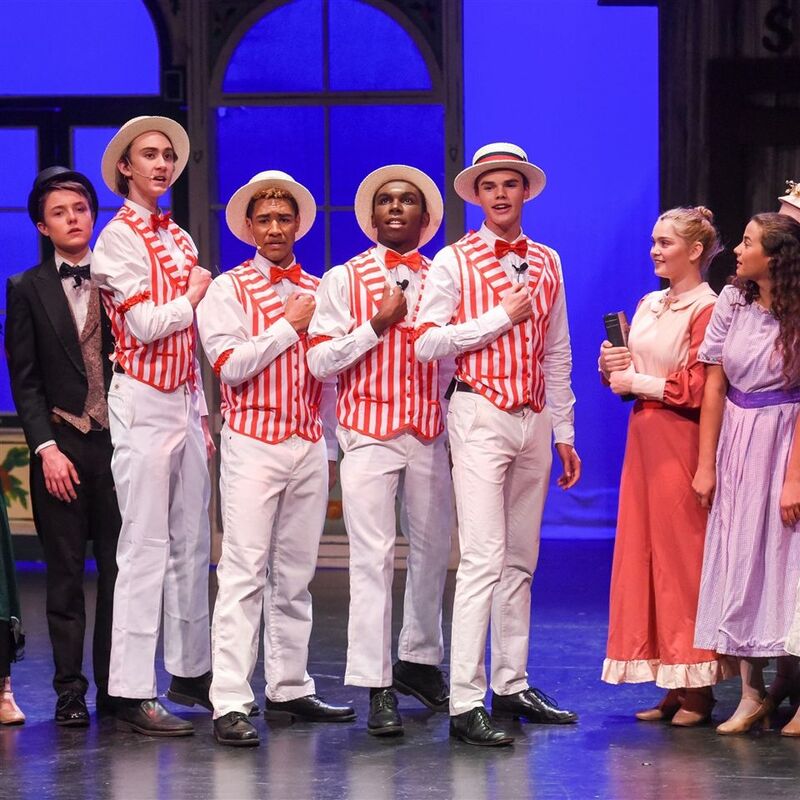 Academic offerings in the arts are complemented by dynamic opportunities beyond the classroom, including plays, musicals, dance training and performances, student-run productions, independent study projects, and more. 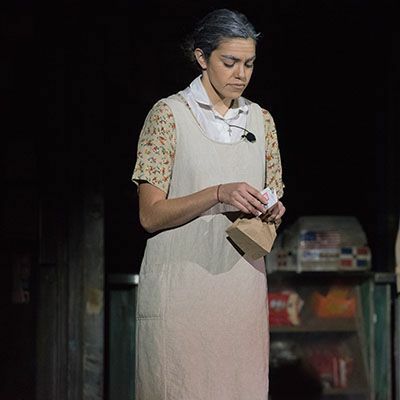 Additionally, artists and performers with expertise in various mediums visit campus regularly for presentations, performances, and workshops with students. The Thacher Masquers presented the Lin-Manuel Miranda musical, In the Heights, to a full house of enthusiastic theater goers. The Scholastic Art & Writing Awards recognize one of our own. Despite time crunch, The Thacher Masquers successfully stage the award-winning classic. 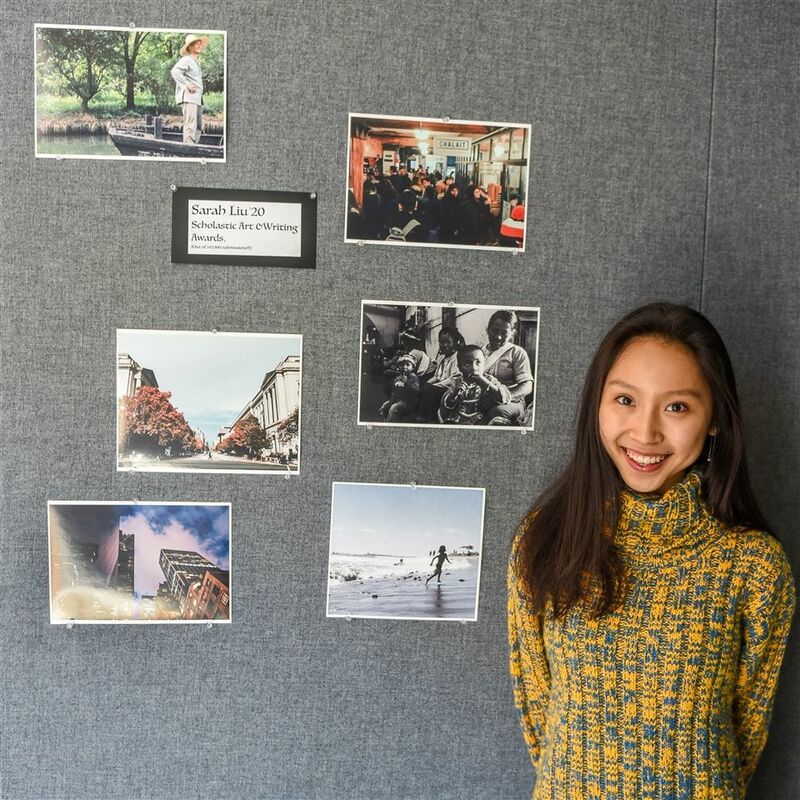 An interdisciplinary project turns student research into works of art.